​The Washington Justice announced the signing of two DPS and two tank players to its roster ahead of Overwatch League Season 2. Among the signings is Song "Janus" Joon-hwa who formerly played with the New York Excelsior. ​​Janus, whose addition to the Washington team was announced back in September, was once again revealed to be a member of the new ​Overwatch League team. It also signed Kim "SanSam" Hyang-ki as its second tank player. Corey "Corey" Nigra and Ethan "Stratus" Yankel were also revealed to be the team's DPS players for the upcoming season. 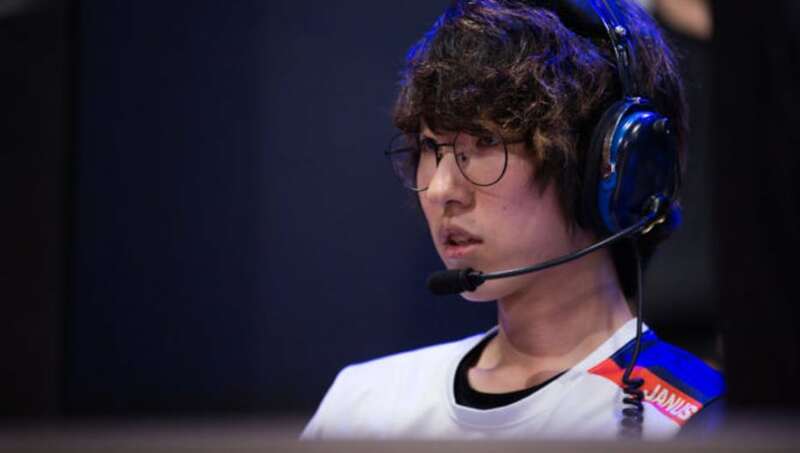 Washington also announced it signed Kim "WizardHyeong" Hyung-seok as its head coach. He will be joined by ​Kim "AVALLA" Molly. The team will most likely announce the other half of its team Wednesday or by the end of the week. The Washington Justice officially ​revealed its branding Monday, after it accidentally leaked its skins and team name Sunday through its website. Prior to the Justice's reveal, the Vancouver Titans announced their roster, team logo, and team colors Saturday through a stream at the Rogers Arena -- home of the Vancouver Canucks, who also own the Titans.